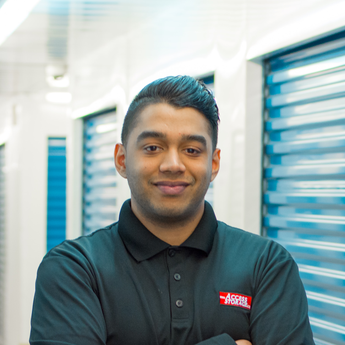 Tossing items into a self storage unit seems like the perfect “quick fix” to cleaning up your household, but it can quickly add up to a time-consuming mess and wasted space. Using a storage unit to its maximum potential comes down to one thing: keeping it organized. The more organized you can keep your unit, the more you can increase your productivity while visiting. Here are just a few ways you can get organized. Be consistent with box sizes. Choosing a uniform sized box, that can hold the majority of your things, is a great way to not only have everything esthetically pleasing, but it also avoids wasted space. The advantage of using the same sized box allows you to stack everything safer and more secure. Using many different sized boxes can be unstable at the base and you may risk everything toppling over. Whether you are packing away seasonal items, or possessions you are not currently using, it helps to rotate items after using them. This way they are up front and center, so you can access them in the sequence of when you need them. Use a detailed label outside each box. For each of your boxes, it will help to have a complete list of the items inside. By using printed labels on the outside of your boxes, it makes it easier for you to reference and know the contents. This will prevent you from having to open and search for a particular item that you need. The more detailed, the better. It’s always handy to keep one of these lists at your home or on your computer, but also to keep one inside the storage unit for faster access. You can also mount one on the wall inside your unit. Keep a container inside the unit with supplies. Having a container set aside with supplies can help you while in your unit. Filling it with extra labels, tape, and markers are good things to have on hand in case you need to do some re-sorting of your contents. A flashlight has also proven to be one of the most useful tools to have on hand. No one wants to spend more time than they need searching and having to pack everything back into the unit when you are finished. Not all storage units have a lighting option. However, they will always be well lit outside of the units for your safety. Use shelves for easier access. Shelving is a great and effective way to access the contents of your unit. By keeping things in an organized and stable way, you can safely access your belongings. And since storage units come in a variety of sizes, you can customize your shelves and have everything at your fingertips. It’s as easy as that! Just a few ways to keep your storage unit organized and save yourself time and energy. Packing your books and clothes may seem simple, but packing your electronics can take some extra time and care. 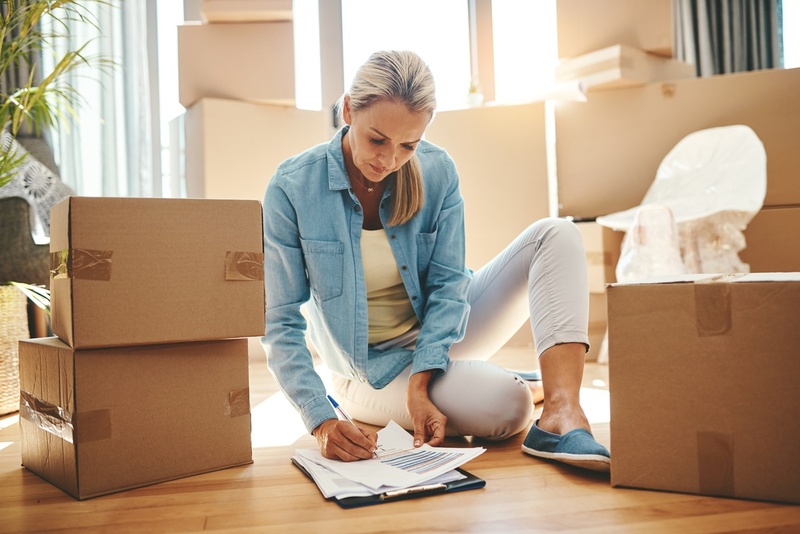 When is the right time to downsize your home? You have likely thought about the reduced cleaning time, lower property taxes, and less grass to cut. These are all great things, but there are many things to consider prior to downsizing. Many self-storage companies out there advertise that they have climate controlled storage units. But the truth is, the definition of climate control fluctuates and varies across the industry. A lot of companies offer units that are temperature controlled, not climate controlled.